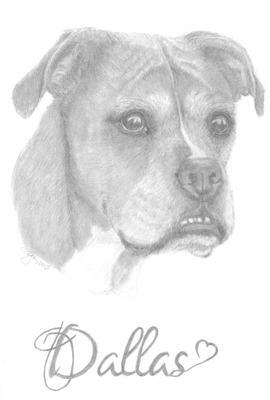 This is a memorial drawing for a friend. Dallas was 8 years old when she crossed the bridge. She was loved by many.